Easy and yummy beans stir fry. This goes well with curd rice and rasam rice. 1. Wash the beans and strain the water completely. 2. Remove the head and tail of the beans. 3. Cut them into small pieces. 4. Peel and wash the onion. Chop the onion into fine pieces. 1. Pressure cook the chopped beans with little water for one whistle in high flame. 2. After pressure has gone, open the lid of the cooker and keep it aside. 3. Heat the oil in a pan, add mustard seeds and wait for popping. Then add Bengal gram dal, curry leaves and sauté for a mins. 4. Add the chopped onion and sauté till the onion becomes translucent. 5. 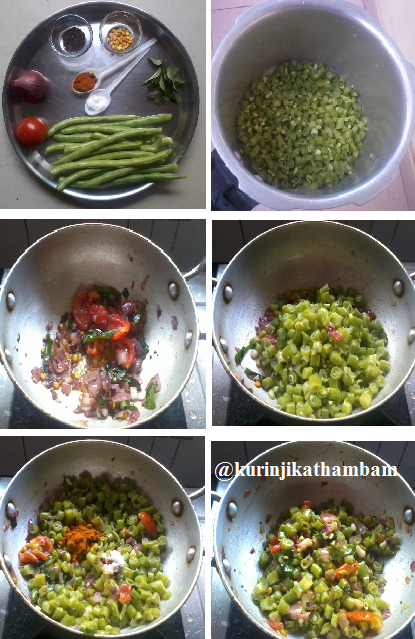 Now add the chopped tomato and cook till the tomato becomes mushy. 6. Add the cooked beans with its water itself. Then add the red chilli powder and salt. Mix them well. 7. Close the lid of the pan and cook till the water evaporates completely. 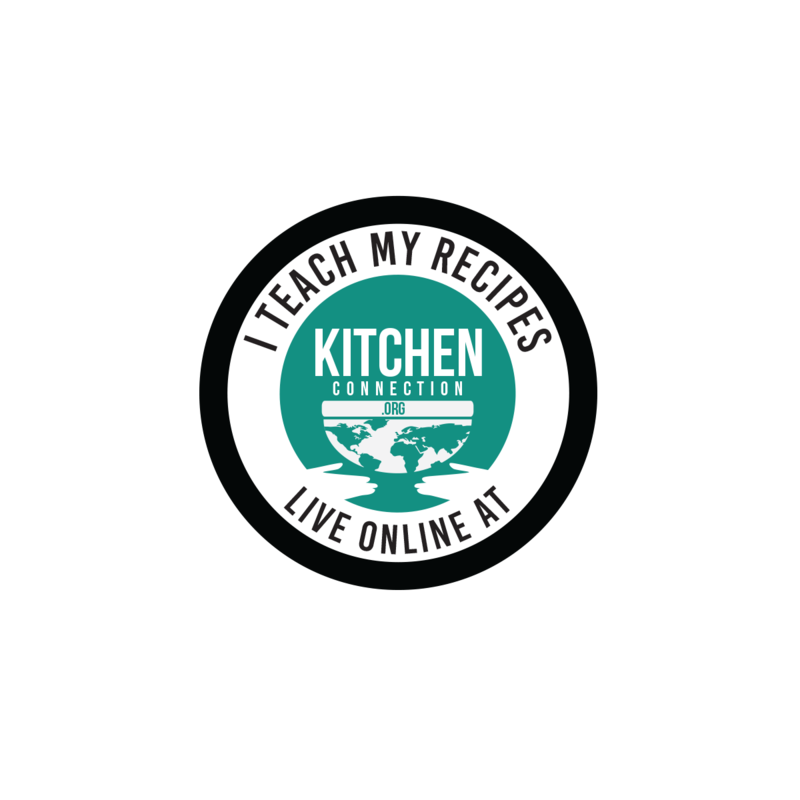 Tasty and easy beans stir fry is ready. This goes well with sambar rice, rasam rice and curd rice also. 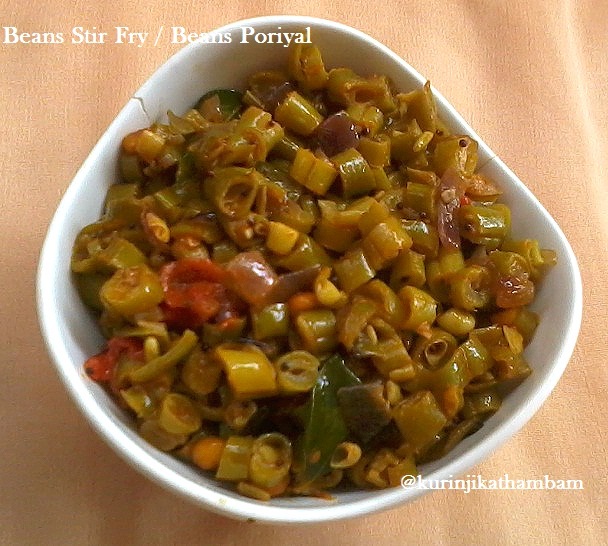 Check our my other stir fry / poriyal recipes here.